SEB owns 28 % of the shares in UC and will receive 2 441 920 shares in Asiakastieto, equivalent to 10.2% of the Company, and SEK 0.3 bn in cash. The Bank intends to be a long term shareholder of the new group. The transaction results in a capital gain of about SEK 0.9 bn expected to be recognised in the Bank's result in the second quarter of 2018, (based on current share price and EUR/SEK exchange rate).The transaction is subject to approval from the relevant competition authorities. 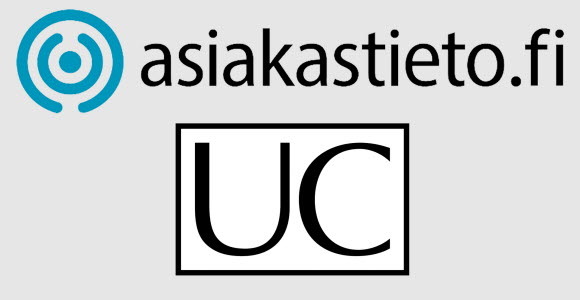 UC and Asiakastieto will together form one of the leading companies within business- and credit information in the Nordic region, focusing on digital services and data innovation. The new group is listed on NASDAQ Helsinki. Both companies already today have similar business models, share common Nordic values and both with solid histories. The combination is expected to strengthen the market position, create better growth opportunities and enable quick deliveries of innovative and cost efficient services to customers both on the local market as well on the overall Nordic market.